The first day of winter this year was marked by a heavy snowfall. I waited very much for the snow, but at such a wind and high temperature I try to take pleasure below average. Therefore, I had to run under the canopy to the station MZK and try to wait for the train with a powerful searchlight on the “forehead”. 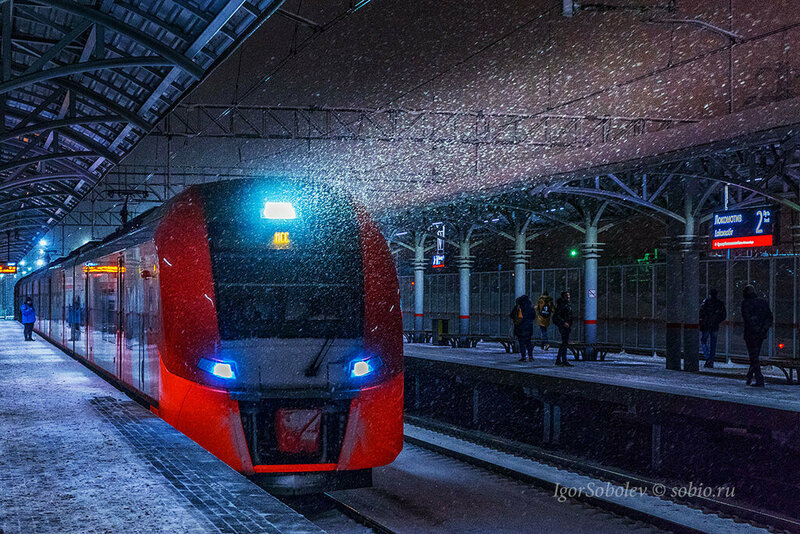 Метки: MCC, Moscow, snow, snowfall, train, winter, зима, Москва, МЦК, поезд, снег, снегопад.